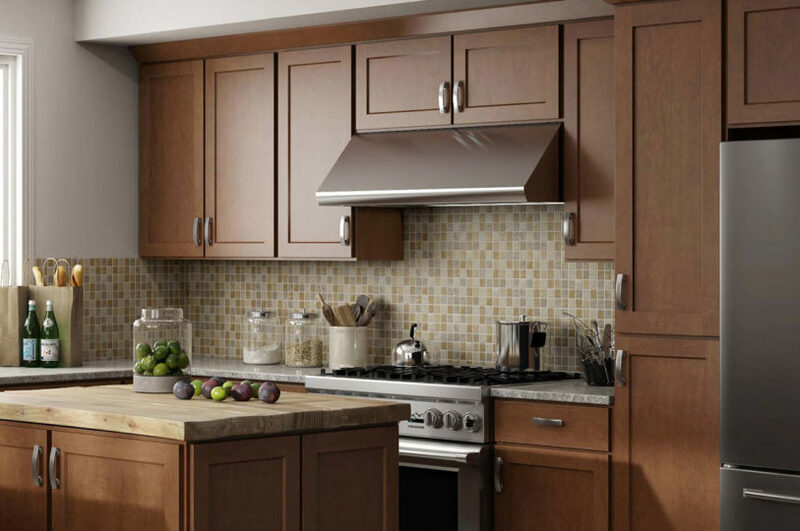 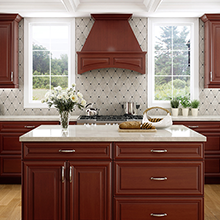 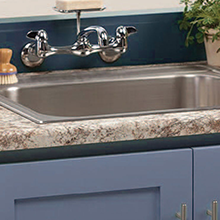 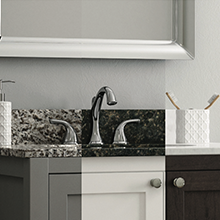 Perfect for either traditional or contemporary décor, Luxor cabinets feature a wide shaker style and partial overlay, providing the charm and elegance you desire. 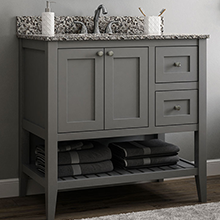 Available in White, Smoky Grey, Cinnamon and Espresso finishes. 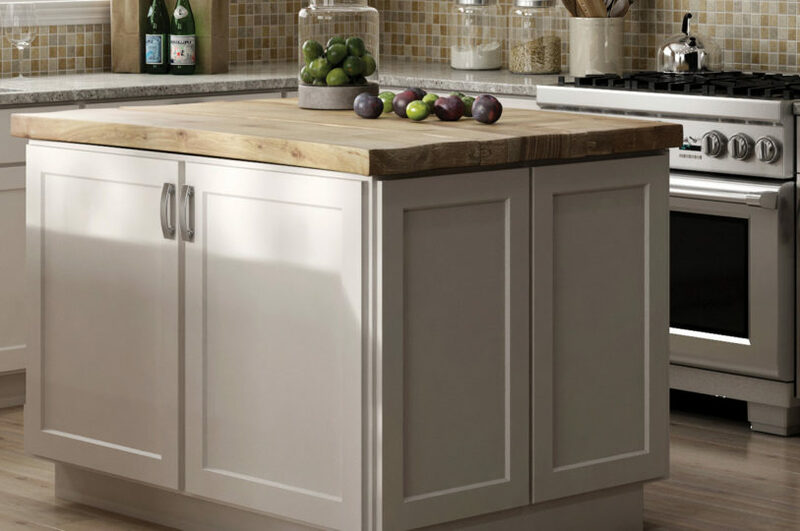 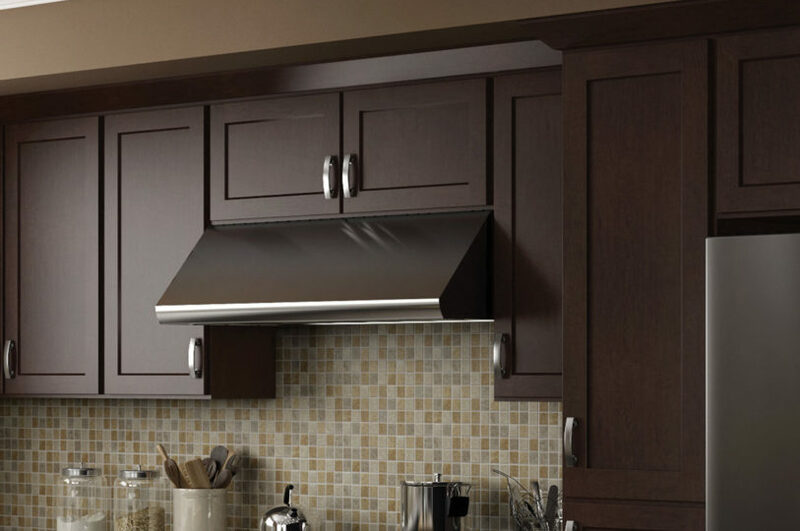 A ½” reveal, 2½” wide shaker style MDF door with a flat center panel, Mortise and Tenon construction, slab drawer front. 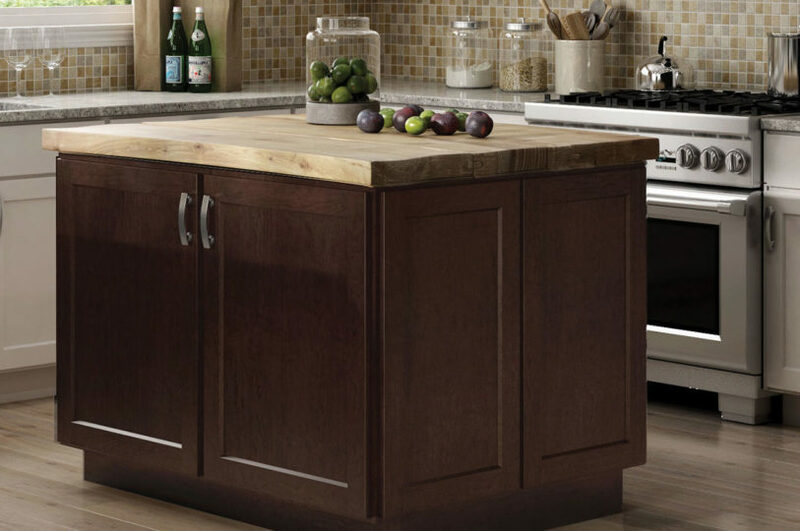 A ½” reveal 2½” wide shaker style solid wood Birch with a flat center panel, Mortise and Tenon construction, slab drawer front.